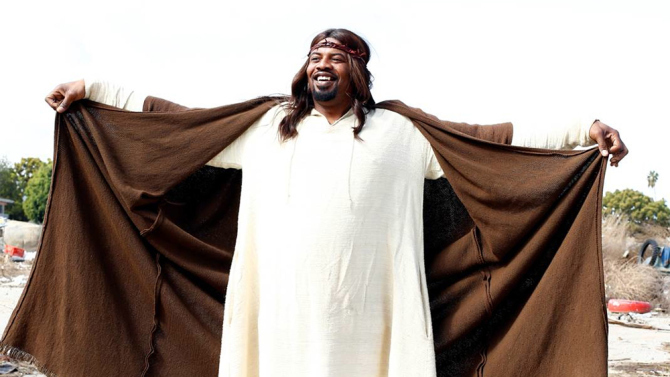 Did the pilot of Black Jesus live up the expectations associated with Aaron McGruder’s past work? Is Ridley Scott’s Exodus: Gods and Kings racist because the main characters from the Bible are portrayed by a white cast and the “bad” characters are being played by African-Americans? Is the petition to ask Scott to use people who look like Ham (Egyptians and Ethiopians) from the Bible warranted? Will The Wu-Tang Clan’s A Better Tomorrow satisfy their longtime fans when it’s released in November?